I'm just looking at swapping by Billion 8800 for a ZyXel VMG8924-B10a (for the 5G wifi). Does anyone know how to disable TR-069 and TR-064? Its an option in the maintenance menu, and on mine both the 069 and 064 were disabled by default on install. What sub-menu under maintenance? - I must be going blind. Is yours an original ZyXEL or a rebranded Eircom F1000? On mine under (well above the way the menu works ) there are two options a TR-069 client and a TR-064 listed. Assuming yours is a standard ZyXEL on the later firmware (I'm running V15 see elsewhere on here for details) then it should be there. Strange. I don't have those two items. I have just upgraded to v15 - showing as 1.00(AAKL.15)C0 - but not there. 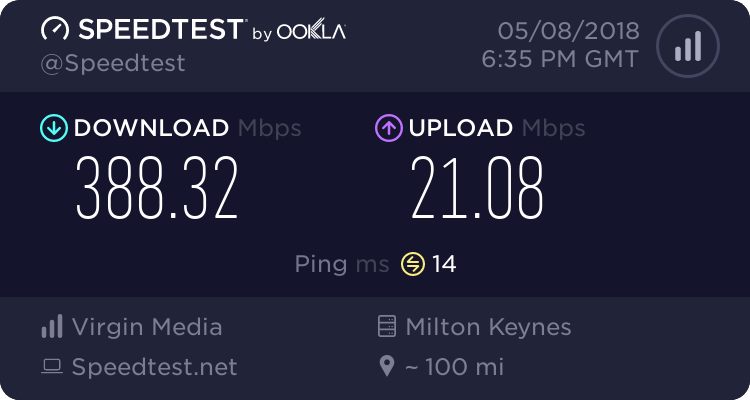 I've not connected it to the DSL line yet - surely the menu visibility is not a factor of that? I wonder if it only shows under other not yet set conditions. I would suggest making sure all your settings are correct for connecting (but dont connect yet) and try again. I cannot test with mine as it's live. It's ready to go, and I had it connected earlier. Few more minor details to sort. It''ll probably be another week now before I try again (not my highest priority at the moment) - I'll report back if that changes anything. imo, and it's only my opinion, they removed the options from newer retail models. Initially the modem was only supplied to ISP's. No matter what firmware you flash there seems to be no way to get the option to appear. It's not just missing from the GUI, the telnet commands also don't work. All I can suggest is ask ZyXEL themselves. The latest User Guide I can find from 2015 still shows the options and screens for 069 client and 064. Are you logged in with "administrator group" privileges or "user group" privileges or something in between? You can check your username privilege level at maintenance > user account. Not in a position to be able to check at the moment, but would expect the standard admin account (which is what I'm using) to give me everything. Ticket raised with Zyxel. Initial response from them is to clear cache etc., and open in an incognito window. I will go through the motions later. I have not tried it again on a DSL line yet, but judging by j0hn's comments, I don't think that will do the trick. Just one thought which you may have done.... did you do a full factory reset after installing V15 f/w? I know its a pain having to set everything up again but it might be worth it if you did not do that, or if you did then did you check for the menu before reloading any settings?